Dave Hoops has been brewing for decades. He brought what he learned in California to Minnesota and helped change the brewery laws there. Now his West Coast style beers have been working well for Fitger’s Brewhouse Brewery & Grille, in Duluth Minnesota. Minnesota does not allow breweries to self-distribute to outside accounts. So Fitger’s has “tied houses,” restaurant/bars that are “tied” to their brewery. That is, their production brewery makes beer for the restaurants that they also own. If they wanted to package beer for outside distribution, state law would require them to sell the restaurants and just be a package brewery. To make matters trickier, each brewery under this scenario must have a restaurant (a “production brewpub”), which can make no more than 3,500 BBL per year. So if they were already maxed out at 3,500 BBL per year and they wanted to add another restaurant, the new one would have to be another production brewpub with the limits on annual capacity. It’s peculiar because Duluth is right on the border with Wisconsin, which as less stringent laws. So they move their company just 5 miles to the south, they would be allowed to sell their beer to a wider audience. Still, Dave says the Minnesota brewery market is expanding rapidly. The state recently passed a law that allows productions breweries to have a tap to serve food and their own beer. Dave was on the board of the state brewers guild and, like Jeff Mease from Bloomington Brewing Co., he helped change laws to make it easier for breweries—like the ability to sell growlers. Visit your state capital and find the legislators who are sympathetic to your cause. Find enough legislators for a caucus. Be persistent, be positive, and talk to a lot of people. Research to show the stats and facts of how breweries can help the economy and the community. Size and quantity of fermentation tanks: 4, 10-BBL fermenters; 12, 15-BBL fermenters. Size and quantity of bright tanks: 20 tanks, most 15-BBL bright tanks. Annual brewing capacity/last year’s production: Annual capacity is 3,200 BBLs. Last year’s production was 3,000 BBL. Square footage: 3,600 sq. ft. over two floors. Years in operation: 20 years (opened 1995). From Lisa Boban: Can you make something other than beer? 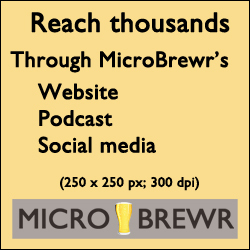 MicroBrewr 070: Brewery law reform and scaling up in Indiana, MicroBrewr, June 23, 2015. Surly Brewing Co., Brooklyn Center, Minnesota. Surly unveils the taproom that made all the others possible, Jess Flemming, St. Paul Pioneer Press, December 18, 2014. Pyramid Breweries, Berkeley Alehouse, Berkeley, California. 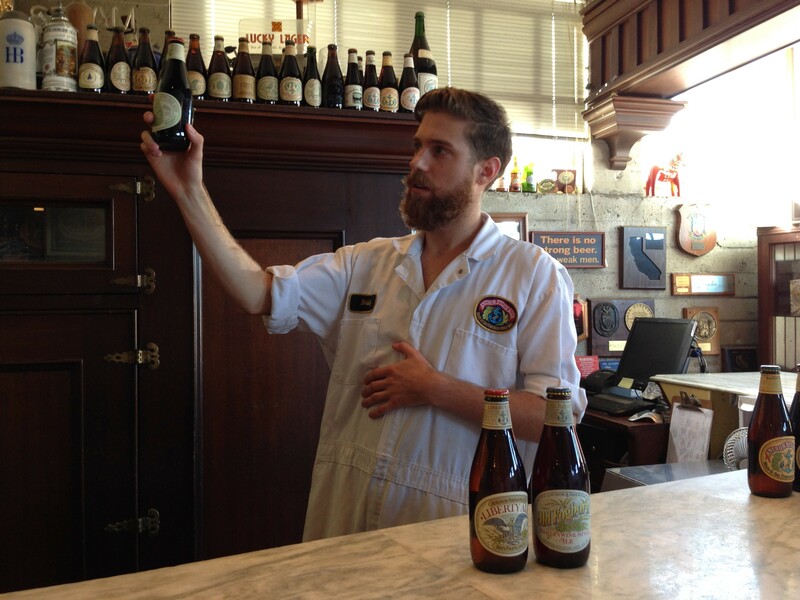 What’s Wrong with this Picture?, Anchor Brewing Blog, Anchor Brewing, April 18, 2014. Jeff Mease worked in his parents’ grocery store when he was a kid. “I had grown up in a family business,” he recounts. “By the time I was legal, I didn’t have any fear of business.” Indeed, when Jeff was just 19 years old, he started a pizza business that is still Bloomington’s favorite pizza delivery service. Twelve years later, Jeff started Bloomington Brewing Co., in Bloomington, Indiana. It was the 4th brewery in Indiana and the laws were not conducive to brewpubs. Talk to state legislators for your area. Study brewery legislation from other states. Recruit the help of the Brewers Association or the brewers’ alliance in your state. Educate your legislators about how brewery law reform will help the economy and the community. Ever since they helped change brewery laws in Indiana, Bloomington Brewing Co. has been going strong. Five years ago, they expanded operations beyond the brewpub into a production facility. Last year, they started packaging into 22-ounce bottles. “A lot of people get so busy with the work that they don’t bother to really look at the numbers,” says Jeff. “It seems like, ‘How could you not make money putting this beer into a bottle?’ But you know what? You can, I promise,” cautions Jeff. With 20 years of experience with the brewpub, plus more years with other businesses, Jeff has a lot of wisdom to draw. Luckily, he is generous with his knowledge. Start as large as you can. Be as state-of-the-art as you can. 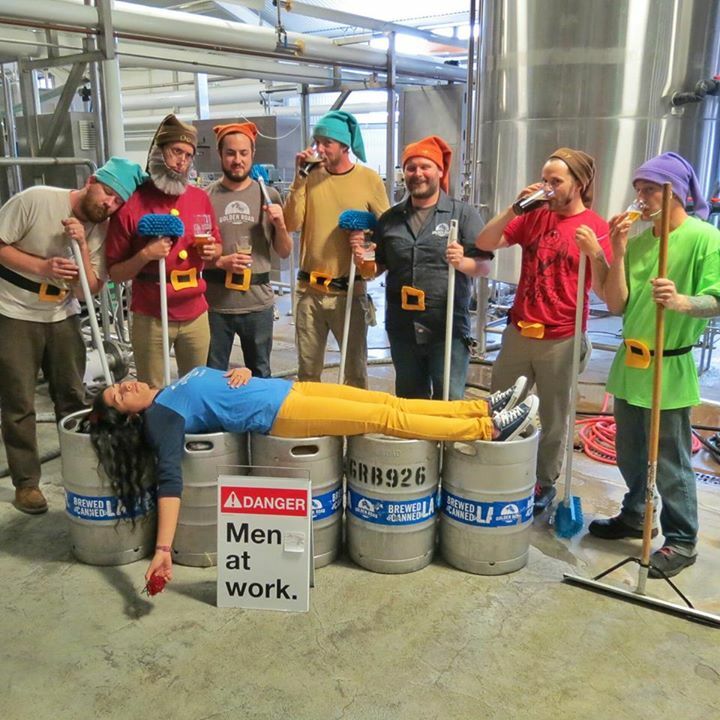 Invest in training your brewers. Kettle size: 15-BBL and 20-BBL. Size and quantity of fermentation tanks: 2, 15-BBL and 4, 40-BBL fermenters. Size and quantity of bright tanks: 1, 15-BBL and 2, 40-BBL bright tanks. 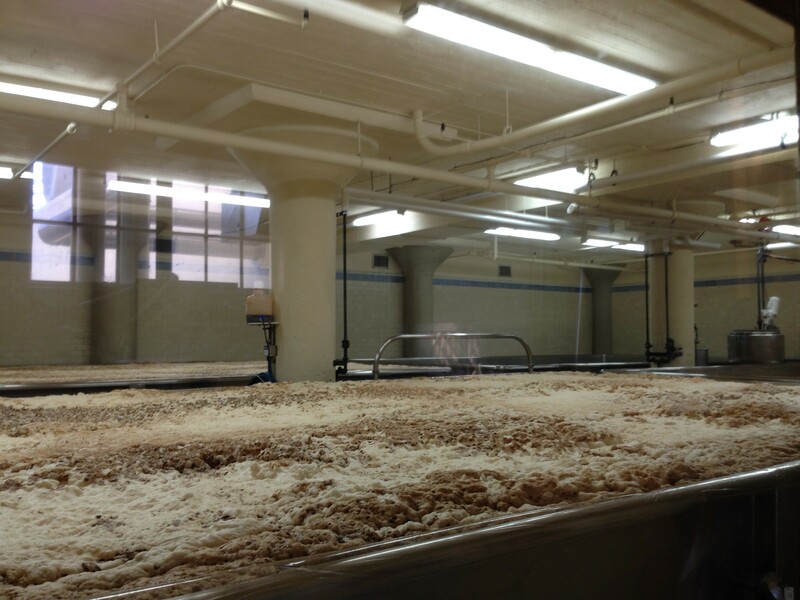 Annual brewing capacity/last year’s production: 1,850 BBL. Square footage: 700 sq. ft. in a 120-seat brewpub, 3,000 sq. ft production facility for draft and 22-oz glass bottles. Years in operation: 21 years (opened 1994). From MyMateMike on Twitter: How long before the brewery became profitable and paid off the loan, other setup costs and debts? The New Restaurant Entrepreneur: An Inside Look at Restaurant Deal-Making and Other Tales from the Culinary Trenches by Kep Sweeney. 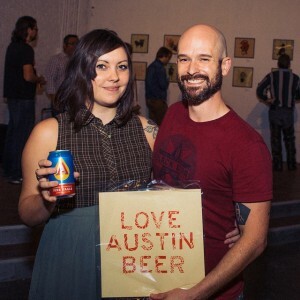 MicroBrewr 059: How to get the most out of a beer festival, MicroBrewr, April 7, 2015. Sound Brewing Systems, Inc., Olympia, Washington. Siebel Institute of Technology, educational programs in professional brewing. Mark Robertson got bored of his job, so he opened a brewery. Pensacola Bay Brewery, in Pensacola Bay, Florida follows their local heritage with a fun pirate motif. But they’re not all scurvy. After 5 years, Pensacola Bay Brewery is going strong, expanding operations, and willing to share what they’ve learned. Size and quantity of fermentation tanks: 5, 30-BBL fermenters, 2, 15-BBL fermenters. Size and quantity of bright tanks: 2, 30-BBL bright tanks, 3, 15-BBL bright tanks. Annual brewing capacity/last year’s production: Brewed 2,800 BBL last year. Years in operation: 5 years (opened October 2010). From Alan Gorney: How long did it take before your brewery became profitable? The Complete Joy of Homebrewing Fourth Edition: Fully Revised and Updated by Charlie Papazian. 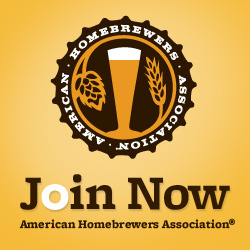 MS Passes Bill to Legalize Homebrewing, American Homebrewers Association, March 19, 2013. Master Brewers Association of the Americas, providing technical leadership for the brewing industry. Great American Beer Festival, Brewers Association. Dan Gordon enjoyed beer from the young age of 15 years. In high school, he lived next door to 2 brewers when he studied in Austria. Then in post-grad, he studied Brewing Engineering and Beverage Technology in Germany. Back home in Palo Alto, he partnered with restaurateur, Dean Biersch, to open a brewpub in Palo Alto, California, which later became Gordon Biersch Brewing Company in San Jose, California. Gordon Biersch went on to open brewpubs throughout the U.S. and abroad. They had to divest, but remain connected. Meanwhile Gordon Biersch Brewing Company was the 49th largest craft brewery in the nation based on 2013 numbers. Their beers won 4 medals in the 2014 Great American Beer Festival. From Trina Christensen: What is the most rewarding thing about brewing? Are you tired of cleaning yet? Zen and the Art of Motorcycle Maintenance by Robert M. Pirsig. Garlic Fries… HOME RUN! by Eric Kauschen, Baghdad By The Bay, April 3, 2012. What is the Reinheitsgebot? by Jennifer McHavin, About Food. How to Build a Small Brewery by Bill Owens. MicroBrewr 035: Staying creative and innovative with partner brewing, with 21st Amendment Brewery in San Francisco, California. Mark Carpenter wasn’t happy with his job. 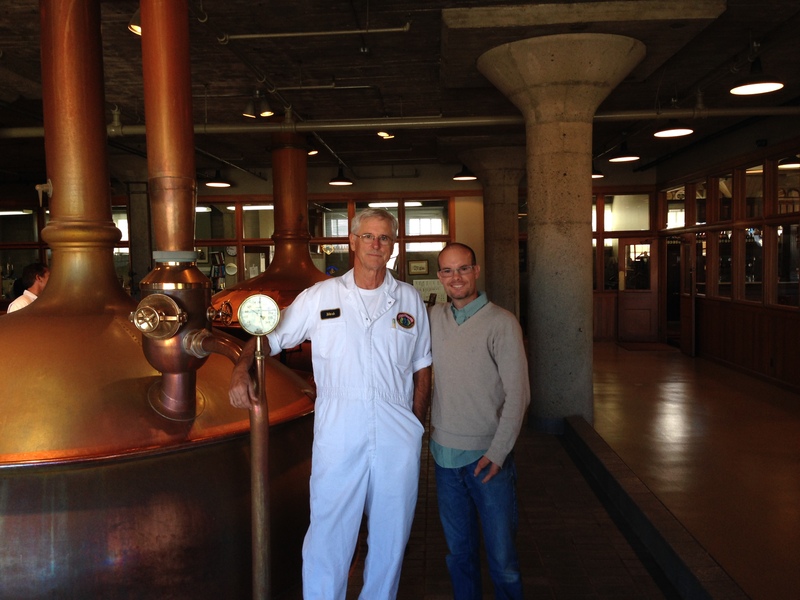 One day, he took a tour of Anchor Brewing, San Francisco, California, and thought it would be a fun place to work. Over 40 years later, he’s still the brewer. 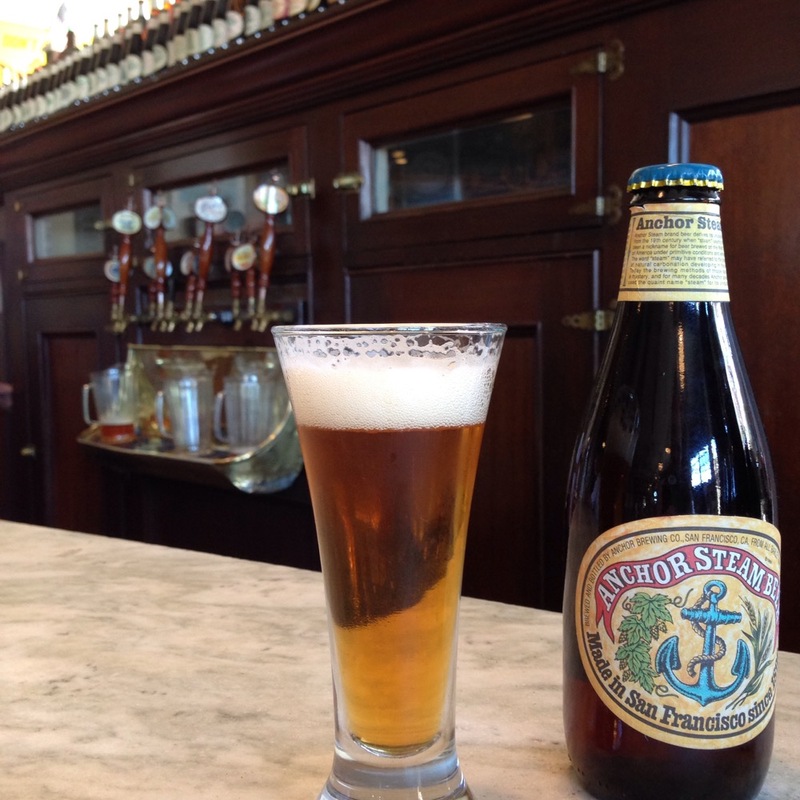 Anchor Brewing has been operating in San Francisco under the same name since 1896. The company struggled severely in the mid-1900s. 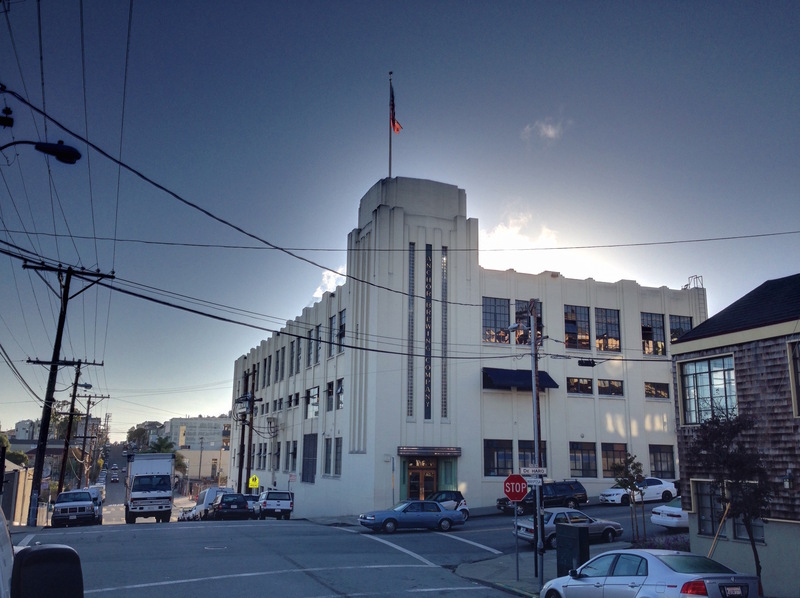 Fritz Maytag loved to drink Anchor Steam Beer on tap, and he bought the company in 1965. And Mark Carpenter, has been there almost the whole time. It was an honor to be able to speak with Mark on-site at the same brewery location where he’s been making beer since 1979. When Anchor Porter was released in 1973, not one porter was being made in England. Most dark beers, were simply the light beer with coloring added. Liberty Ale, with its Cascade hops, came out in 1975, a time when not many—if any—other breweries were using the Cascade hops as an aroma hop. In 2013, Anchor was ranked the 21st largest craft brewery in the nation. He says the biggest mistake he ever made is knowing that he had to let an employee go, but not doing it soon enough. From Michael Rohleder: Has the market reached the saturation point, is there still room for another craft brewer? World Guide to Beer by Michael Jackson. In Germany, a U.S. beer invasion by Michael Birnbaum, The Washington Post, May 1, 2013. Whoa! Pristine 6-pack of legendary earthquake beer by Caleb Pershan, The Bold Italic, October 23, 2014. MicroBrewr 010: How Ninkasi Went From a 15-BBL System to the 30th Largest Craft Brewery in the Nation w/ Ninkasi Brewing, from Eugene, Oregon.